This year marks the 20th anniversary of the signing of the Peace Accords in Guatemala, which brought an official end to the 36-year internal armed conflict. The Accords not only promised a more equitable distribution of land, increased attention on social needs, and an end to the violence that was inflicted upon the civilian population, but also upheld the rights of displaced communities to return to their lands. Without the political will to make many of these Accords possible, many communities continue to wage legal battles against the Guatemalan government and other corporate actors for the legal titles to their ancestral lands. The 12 communities of Tzalbal are no exception. Located in the Ixil region, the communities faced violent repression during the internal armed conflict including massacres, large-scale disappearances, and the imposition of model communities run by the military. These model communities built, controlled, and monitored by the military functioned as a system of social organization forcing people to relocate and live under constant supervision of the military. The state-sponsored genocide in this region forced communities to flee to the mountains and Mexico as refugees. In the midst of some of the harshest repression in 1984, the mayor of Nebaj, under threat of violence by the military, signed over the communal land of Tzalbal to the national government without the consent of communities. As the Peace Accords were being negotiated, people began to return to their lands. Then, in 2011, they learned that in their absence, the land had been nationalized. 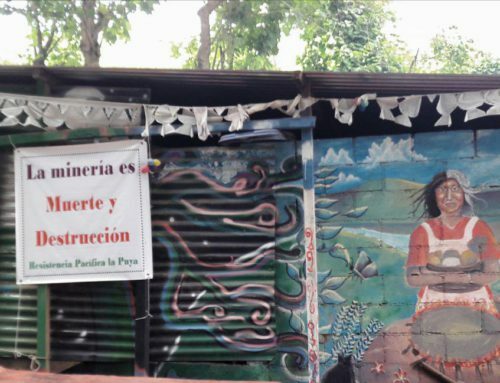 Without the communal titles, they are not only under threat of eviction, but since the Guatemalan government owns the land, it can freely grant licenses to resource extraction companies without consulting affected communities. The government of Jimmy Morales continues in the tradition of previous administrations in upholding the expansion of hydroelectric dams as a clear priority. Surrounded by three rivers, Tzalbal is rich in natural resources, making it a very strategic location for the development of hydroelectric projects and there are already companies that have been granted concessions to exploit hydroelectric energy. 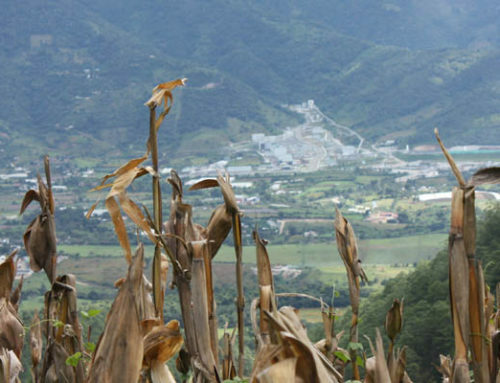 Fundación Agro, a Guatemalan company with global headquarters in Seattle owns one of the hydroelectric concessions in the area. Started after the coup that put Ríos Montt in power in 1983, Fundación Agro has worked in the Ixil region to contract workers to grow crops for export, such as coffee, honey, and goat milk. 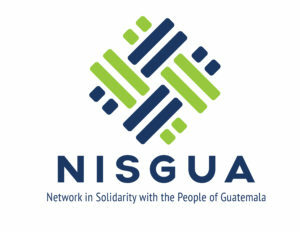 Like many powerful corporate actors in Guatemala, it has strong connections to the military and the repression in the Ixil region in the 1980s. Its board member, Alfred Kalschmitt, is an adamant genocide denier and was one of the only witnesses who testified in favor of former dictator Efraín Ríos Montt during the 2013 trial that convicted him of genocide. Throughout the country, powerful corporate actors in alliance with the military continue to benefit from the illegal land grabs during the armed conflict. Fundación Agro was donated lands from the old military base in Nebaj and operates agroaldeas, reminiscent of the model communities of the past. The company has received financial support from USAID and has played an active role in developing national development plans that prioritize resource extraction, such as Katun 2032. The legal battle has been long. 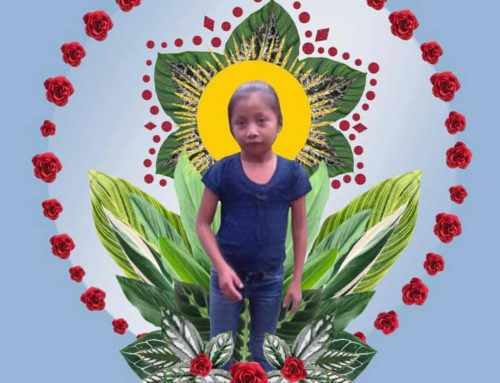 Represented by Abogados Mayas and the International Commission of Jurists, the communities of Tzalbal brought the case in front of the appeals court in Quetzaltenango, where their case was denied. The Constitutional Court has now ordered the appeals court to reanalyze its decision. It is unclear when the appeals court will issue a ruling. 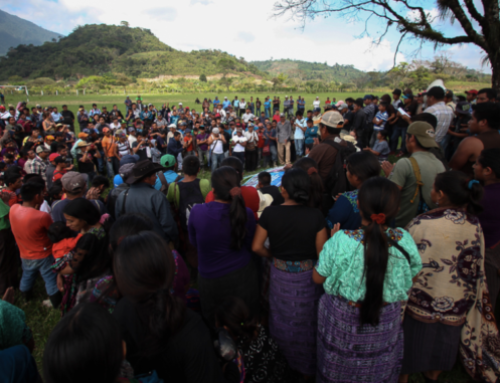 Meanwhile, indigenous communities across Guatemala continue to demand the rights to their ancestral lands, protecting them from the encroachment of resource extraction projects. 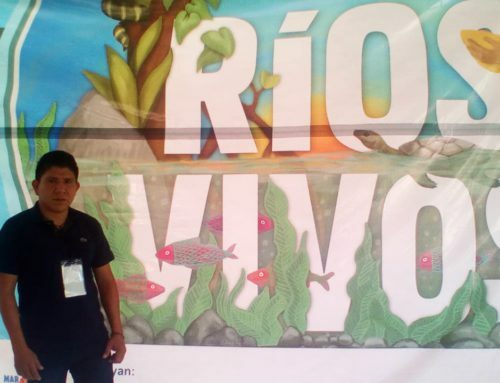 In the Ixil region alone, community consultations have shown an overwhelming rejection to these types of projects, such as the Bilojom II barite mine and the Vega I and Vega II hydroelectric dams.